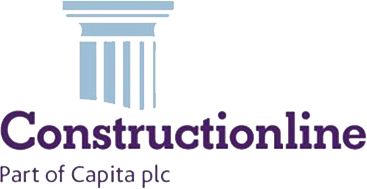 As an approved supplier we have been assessed and monitored against Constructionline’s high standards. The scheme is a national accreditation body which checks and approves businesses and their plumbers to give customers reassurance about the tradesmen undertaking work for them. 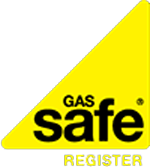 We’re listed on the Gas Safe Register to work safely and legally on commercial and domestic gas systems. By law all gas engineers must be on the Gas Safe Register.